As a family-run business, Plunkett Orchards has developed a warm, pragmatic and flexible approach to business. We already produce, pack and deliver fruit of exceptional quality and are committed to continuously re-examining and improving each aspect of our operations to deliver improvements in services and outputs each year. We are proud of attracting and retaining a team of talented staff capable of continuing to grow not just high quality fruit, but also our reputation for delivering world-class produce to markets across Australia and around the globe. 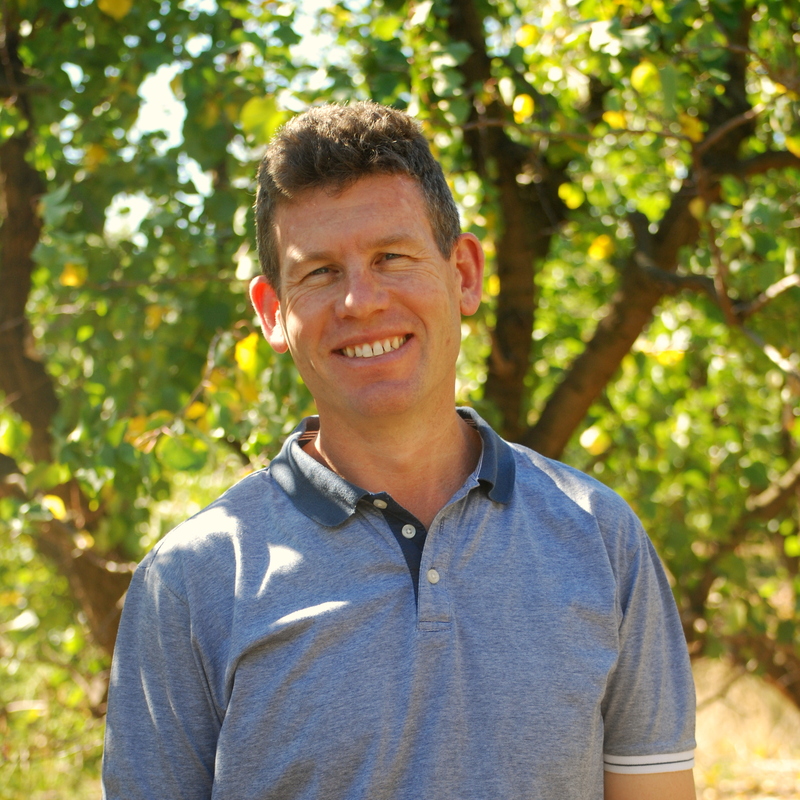 Andrew is recognised as a leader in the Australian fruit industry and is the fourth generation of his family to run the Plunkett Orchards business. He oversees the entire Plunkett Orchards operation, from planning to introduce new fruit varieties, to making sure fruit is delivered to your fruit shelves on time ready to tempt consumers. 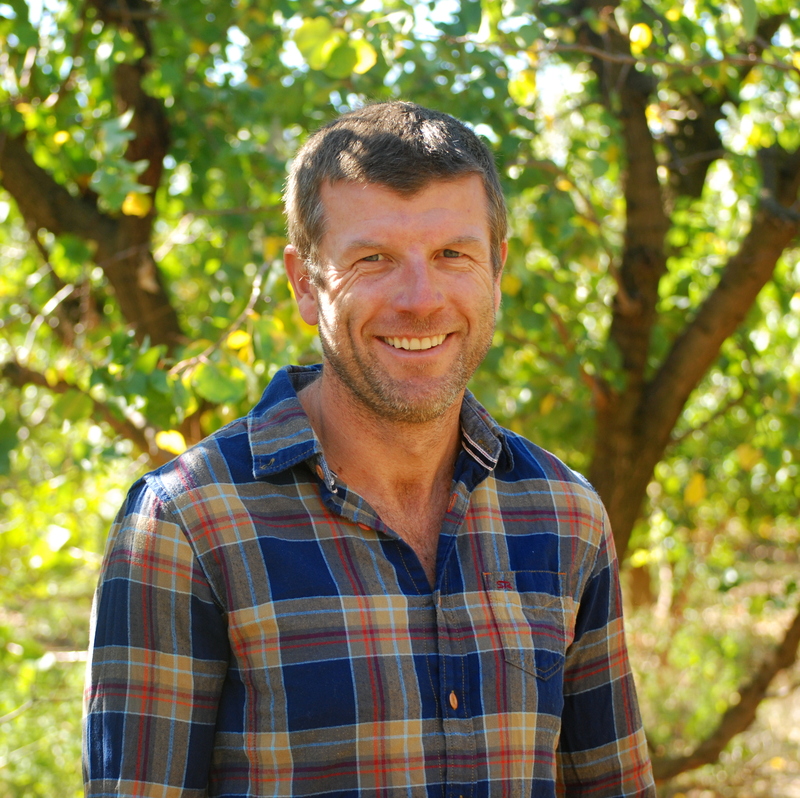 With years of experience under his belt, Jason and his orchard team grow some of the world’s best fruit across our four orchards. Jason oversees ongoing innovation in orchard production practice as part of our commitment to continuous improvement. Sally is the person to contact if you have an exciting new fruit idea. 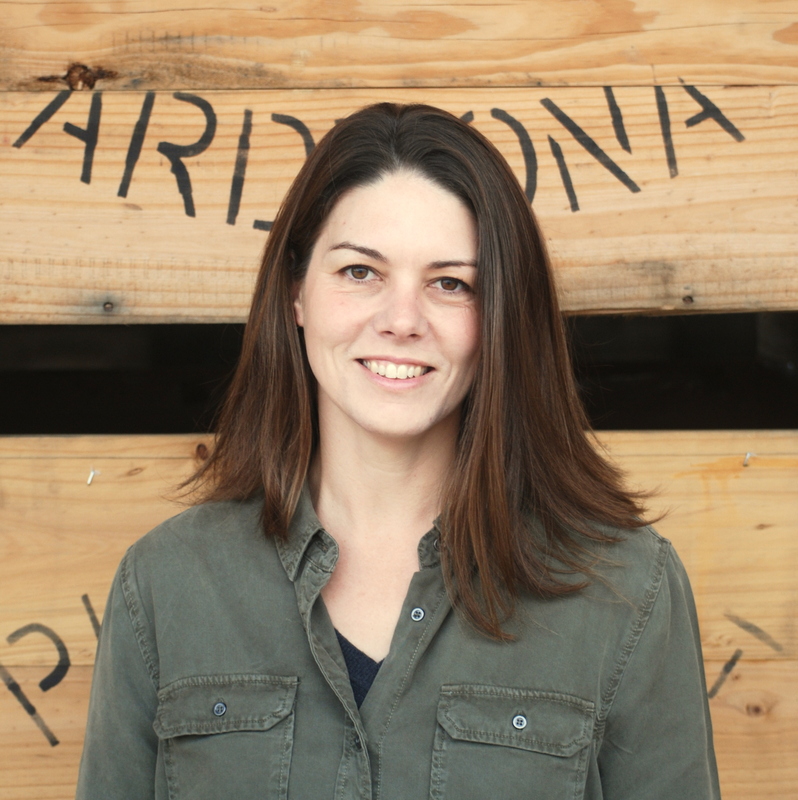 A scientist by trade, Sally loves to dabble and experiment with fruit fermentations and has produced some pretty amazing concoctions in her time. Fruit wines, ports, liqueurs, ciders and vinegar are what she churns out from the Plunkett Orchards’ site. Margaret and Noel are never far from the activity. Life and work blend into each other for Margaret and Noel, who have seen the business grow and evolve over the years. 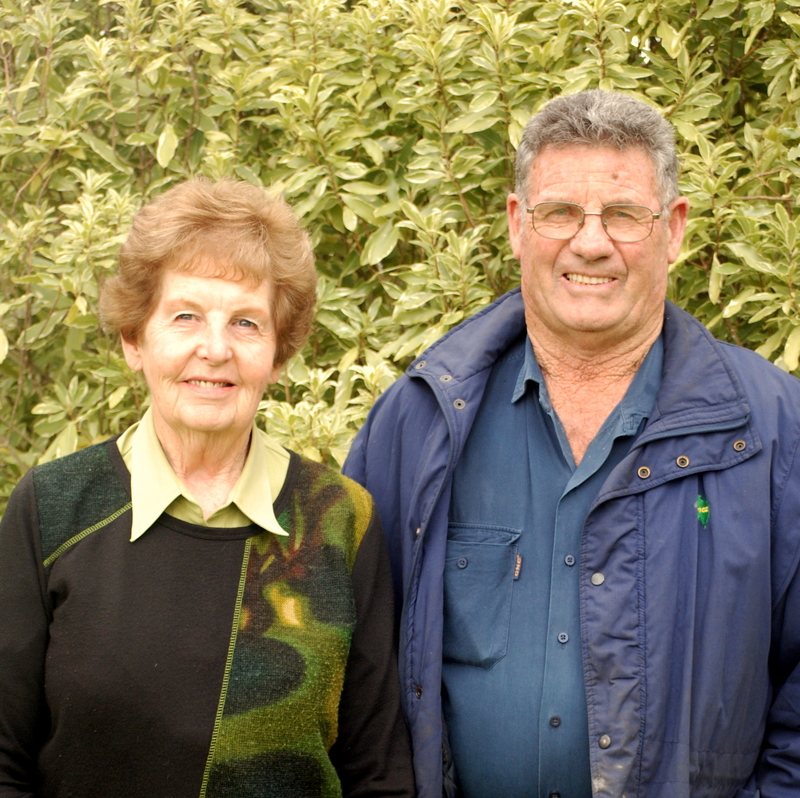 Margaret and Noel’s experience and knowledge about the business (and everything about Ardmona for that matter!) is nothing short of encyclopaedic.